Through online learning, Chalmers is making paradigm-shifting resources more accessible to local churches. 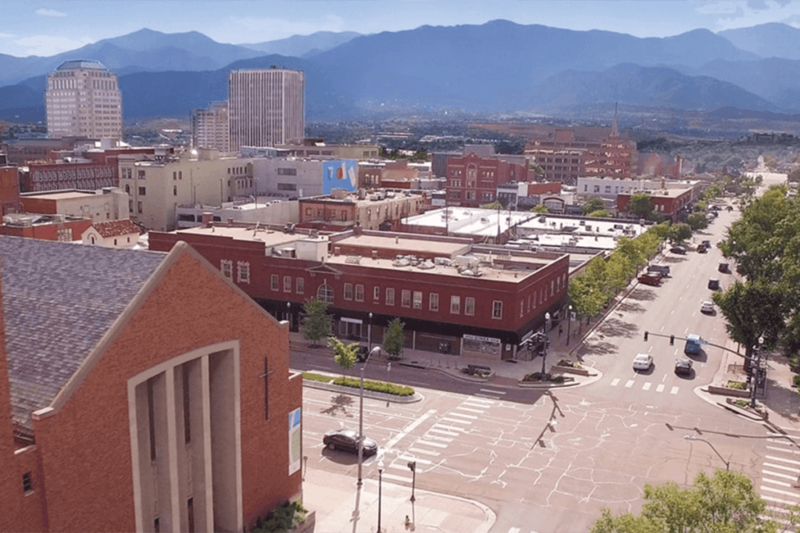 Located in the heart of Colorado Springs, First Pres has always served its community and reached out around the world. The church has a 150-year history of local and global outreach, and they’ve often turned to resources like When Helping Hurts or Helping Without Hurting in Short-Term Missions to equip their members for that work.